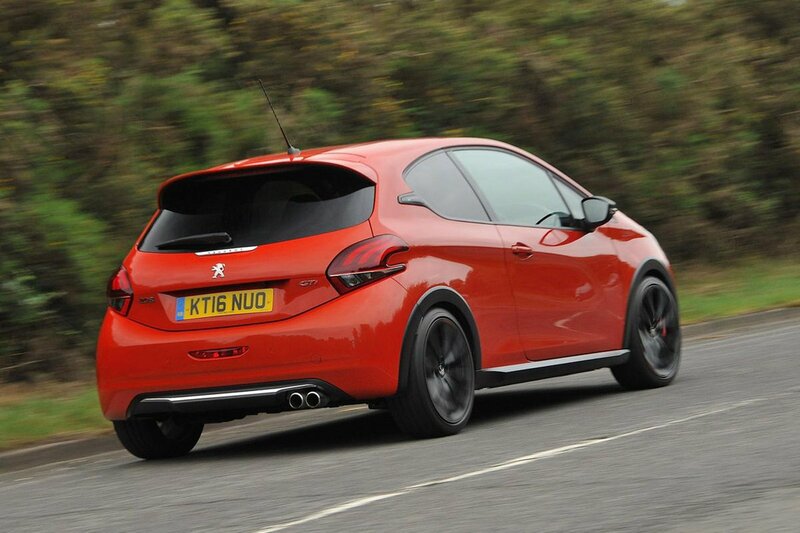 Peugeot 208 GTi Boot Space, Size, Seats | What Car? Up front, leg room and head room are good, while the interior is wide enough to ensure plenty of shoulder room. Just in front of the gearlever lies a generously proportioned cubbyhole that’s big enough to take a wallet, set of keys and a mobile phone. 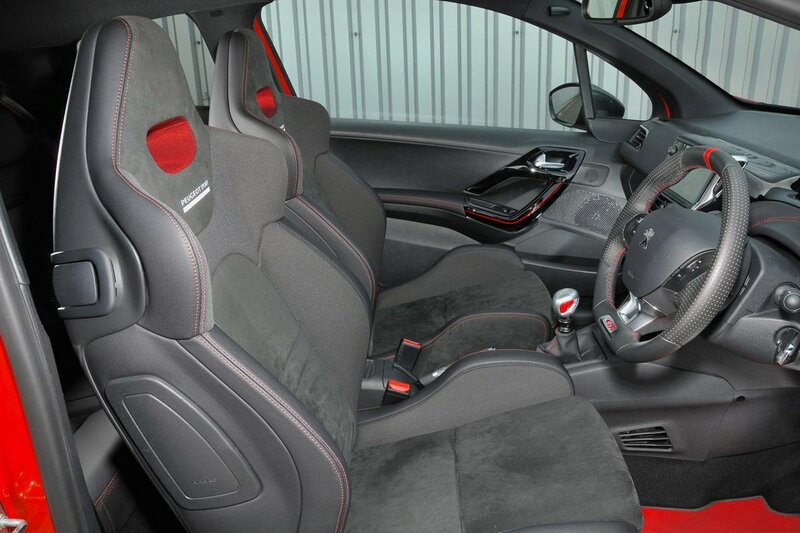 Rear-seat occupants will find the 208 GTi is merely average for space. Adults will find their knees rubbing the backs of the front seats and their head brushing the roof, but two adults will at least have decent shoulder room. Three would be a squeeze, though. The middle passenger also has quite a pronounced tunnel to straddle. The rear seats have a standard 60/40 split-folding arrangement, and once down the step up between the boot floor and folded backrest is eliminated by a fabric flap. However, the backrests themselves lie at quite a steep angle, making it difficult to push long, heavy items across. At 285 litres, the 208 GTi’s boot is about average for the class, but at least it’s a nice square shape and has a decently wide opening. 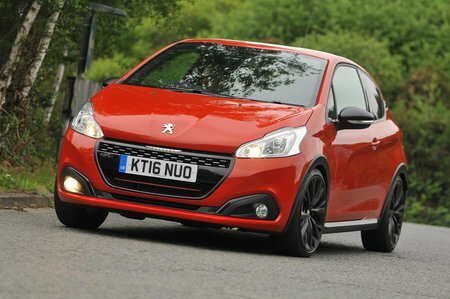 Unfortunately, there’s quite a pronounced lip to lift heavy bags over and Peugeot doesn’t include an adjustable floor or make it possible to add one as an option.